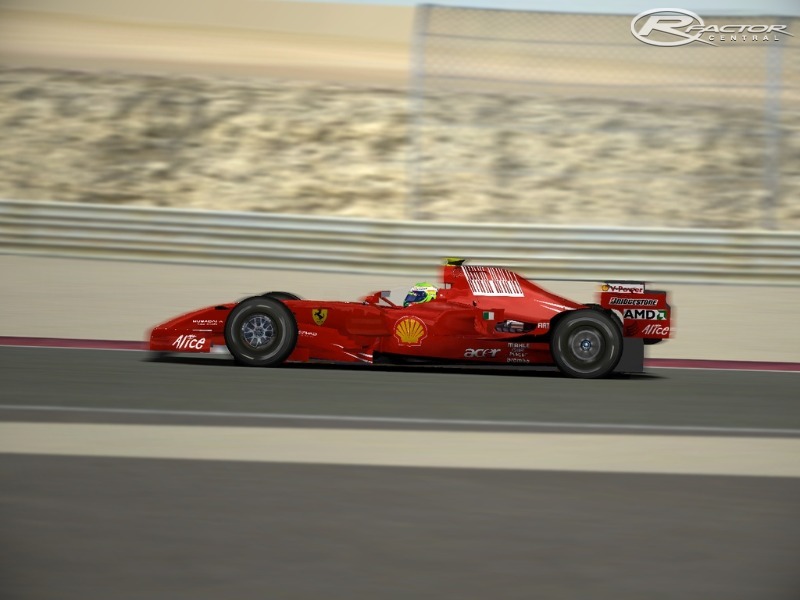 Bahrain International Circuit v1.0 was the first CTDP release for rFactor and brought you one of the newest and also most exciting GP circuits in the modern era, Dusty surface and desert feeling guaranteed! Now exactly 3 years later, on CTDP’s 8th birthday, we gave the track a major facelift with new Textures, Shaders and additional layouts and cool features. We hope the community enjoys our birthday present! NOTE: This is a beta Version. 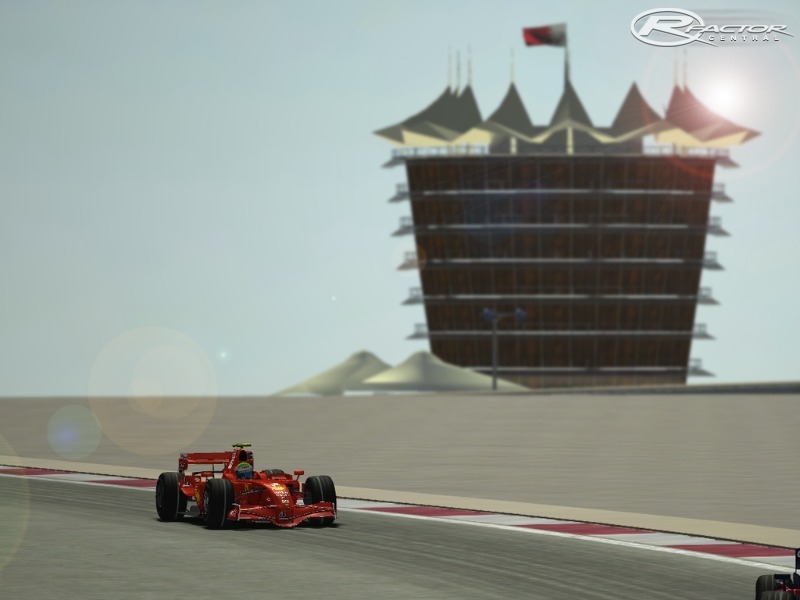 There are some bugs but we thought it would be nice to have the new version of Bahrain out for our 8th birthday and exactly 3 years after the release of Bahrain v1.0. Special thanks to Prozac, who did pretty much the whole track alone. Wherever you are, thank you very much. :) Andy “Neidryder” Neidhard, Pitbox remapping, Tirebundles. 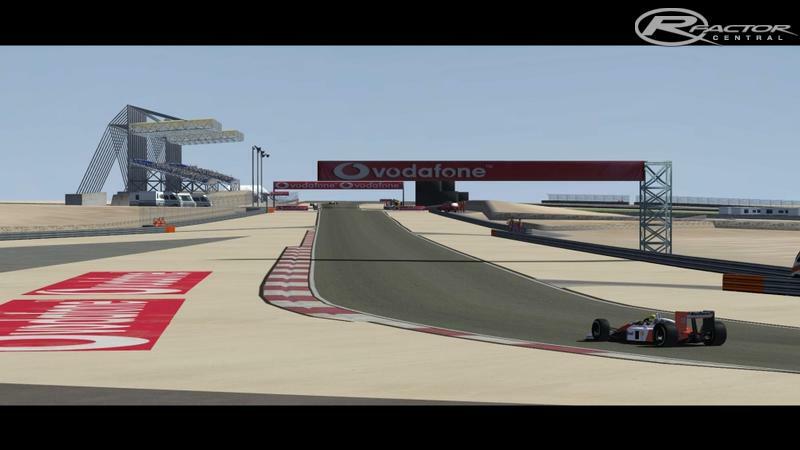 Shaun “WHAT21A” Stroud, 2006 F1 Pitbox textures, 2006 F1 Advertising, 2009 V8 Supercar Advertising. 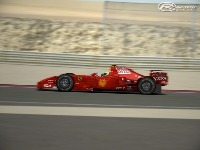 Michael “Speed12? Borda Modified TDF, New AIW, Modified GDB. Daniel “Dahie” Senff, Some 2006 Pitboxes.